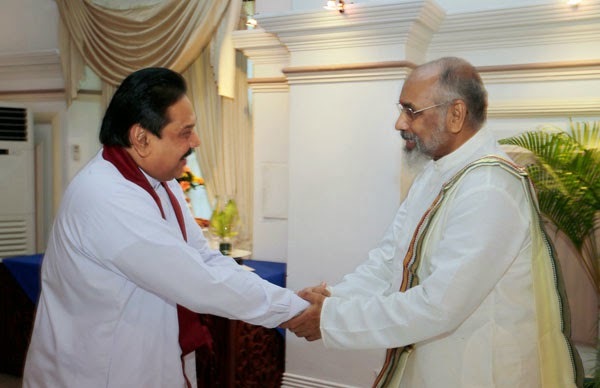 Tamil National Alliance announced India as invited Northern Chief Minister C.V.Wigneswaran to New Delhi to hold discussions on present political issues of this country. According to the TNA member Indian foreign minister Salman Kurshid has made this invitation. Sambanthan said during recent visit to Northern Province CM will brief Kurshid on fishermen issue. However TNA member fail to confirm the date of the visit.